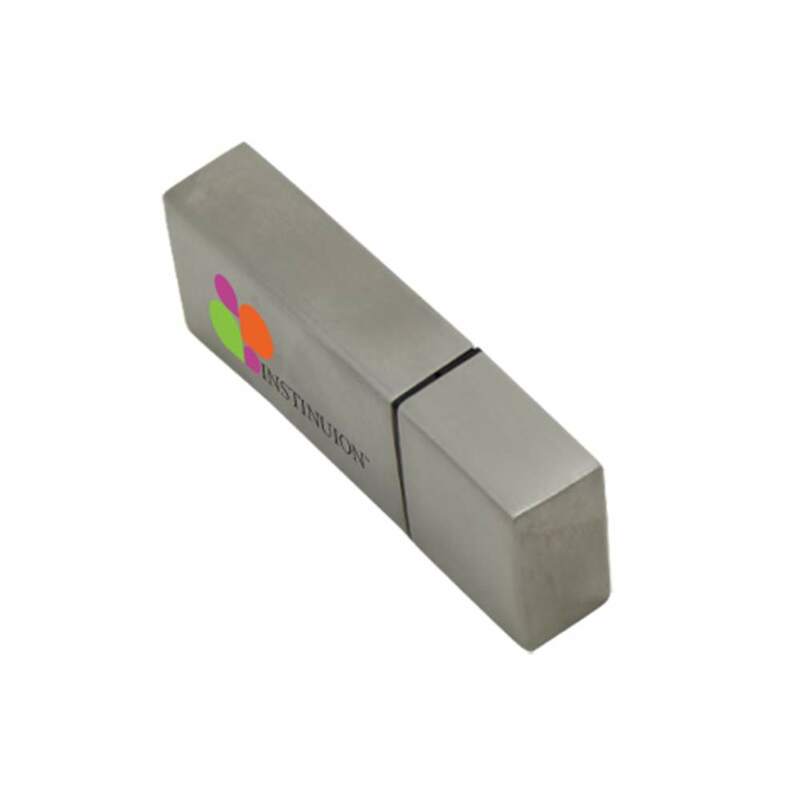 The Industrial promotional USB drive has a slick, modern, technical look that is timeless and rugged. 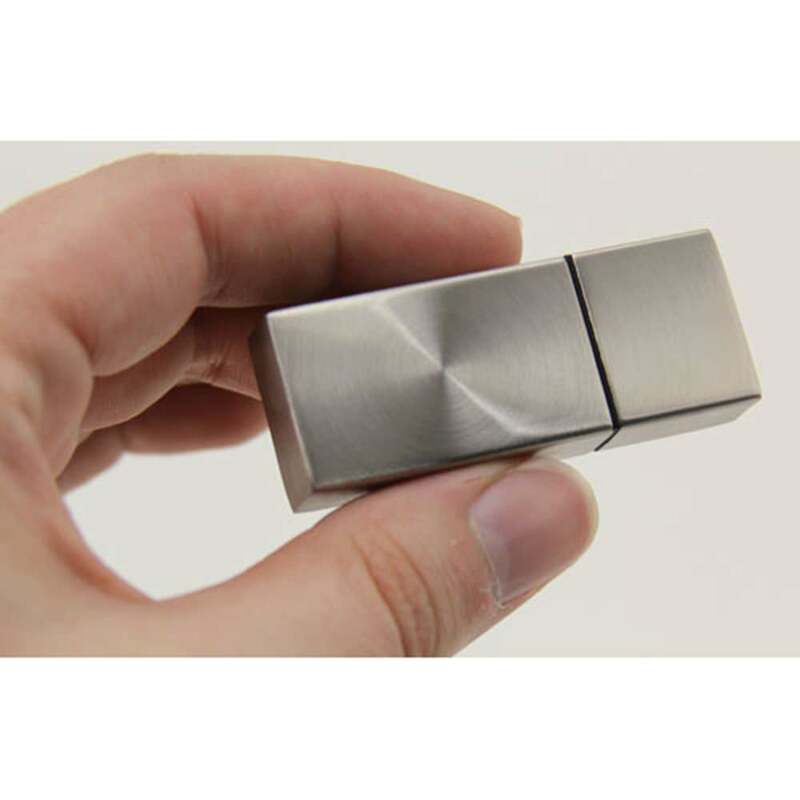 The metal flash drive comes in gold or silver and can be laser engraved or silkscreen printed. It is suitable for a wide variety of businesses dealing in technology, design, apparel, and more. It works well to bring brand recognition to the table. The Industrial looks and performs so well, your sales numbers are sure to be top in the industry. 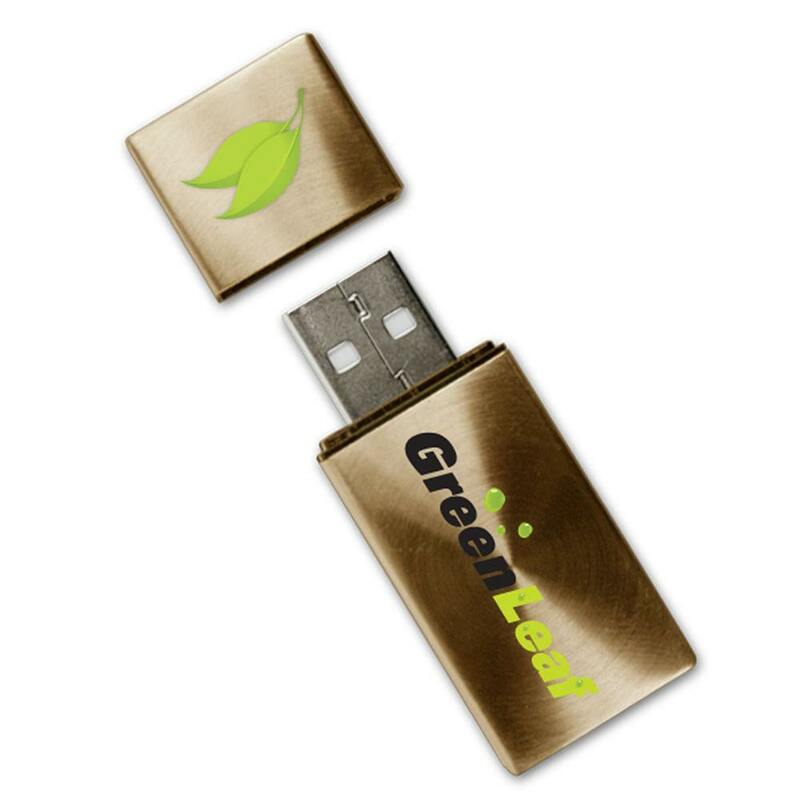 Promotional USB drives work best when they have a high perceived value. The Industrial has this in spades. 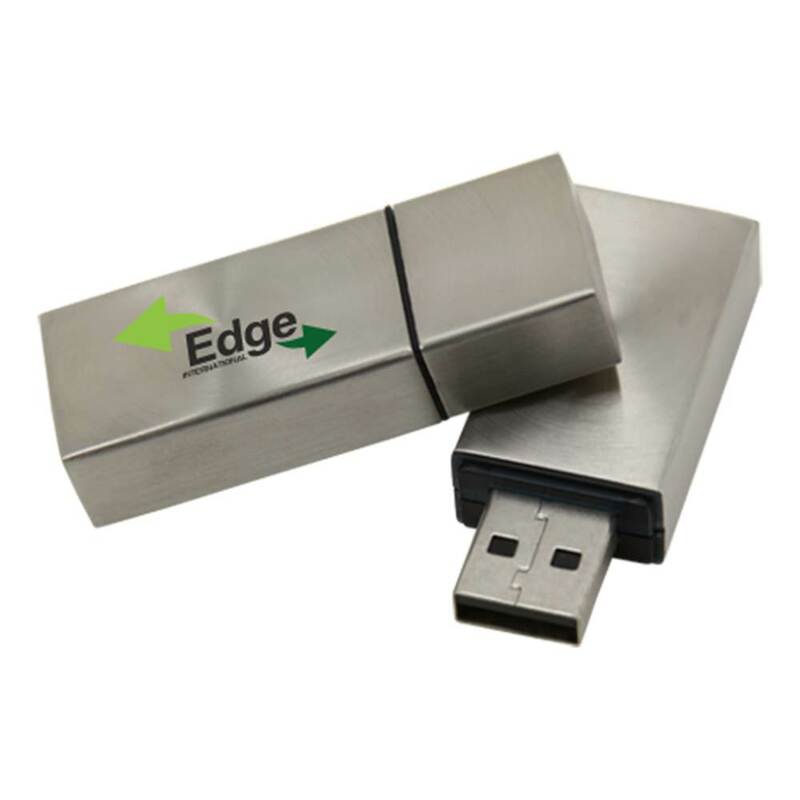 It offers robust data storage with a durable exterior shell that simply oozes structure. 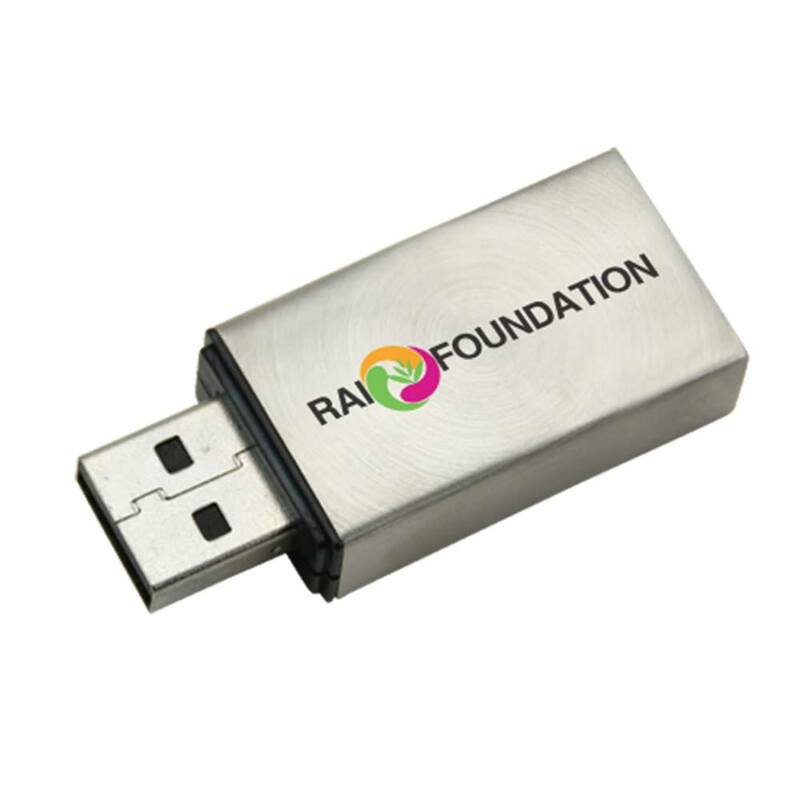 This thumb drive offers excellent print space for your logo (silkscreen printing) and data pre loading options that allow you to maximize your advertising efforts. It comes in several metallic colors that will look good with any brand.